Thanks for the interesting article. I’m a big fan of astronomy. I also found info at http://solarstory.net/asteroids/ that the last near-earth object was Comet P/2016 BA14 that came at the distance of 2.2 million miles from Earth in March of 2016. 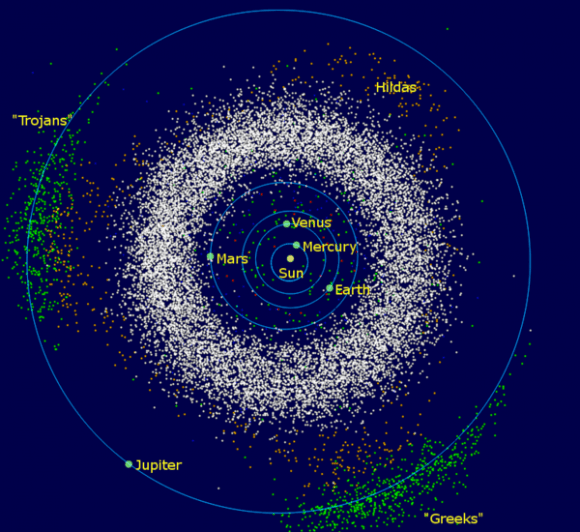 All near-earth objects are monitored carefully by NASA. In case of any potential threat for our planet these objects will be destroyed.